Philips Intubated Circuit etCO2 Sensors. 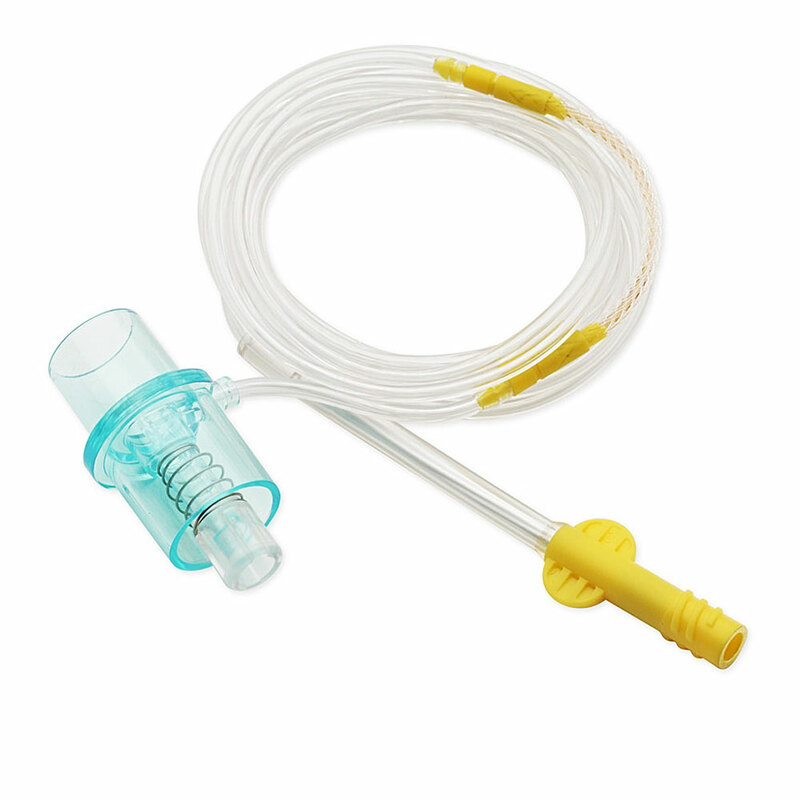 Choose from FilterLine Set Long, FilterLine H Set Long, adult/pediatric, infant/neonatal. For SureSigns VM1 Monitor.